Welcome Maupin's Newest Business Owner: Whitney Kilby, LMT - Visit Maupin, Oregon. The first time I met Whitney Kilby, I was sitting on a chair in the river, enjoying the cool Deschutes running over my toes at Skinny Beach on a 100-degree day, when Whitney, Vernon (her Bernese puppy), and a couple bird hunting dogs pulled up in a Jeep and came bounding down the riverbank and into the water. Together, the group was a beautiful, high-energy burst of laughter and warmth, and after getting to know her over the past several months, I know that first day at the river revealed Whitney to the core: kind, warm, and full of life–all the attributes one looks for in a friend and in a medical professional. 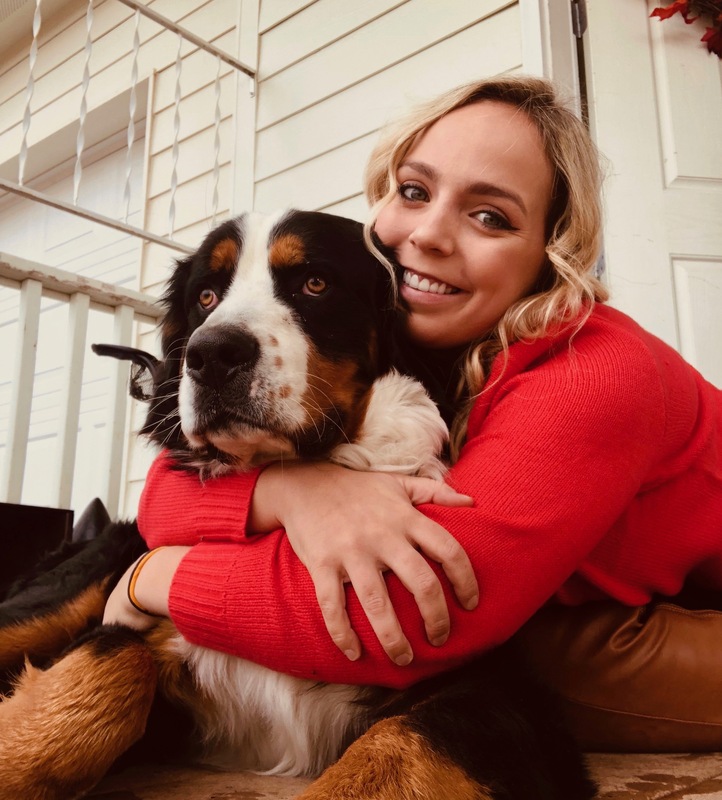 Whitney is now a Licensed Massage Therapist, having graduated from Sage School of Massage in Bend in October of 2018. She made the arduous journey down Highway 97 to Bend and back four days a week for seven months in order to pursue a profession as a licensed health practitioner–a dream that was born during the eight years she spent tending to and providing end-of-life care for her grandma. She also spent four years in elder and memory care for The Springs at Mill Creek in The Dalles, and together, these experiences solidified her determination to pursue a career in the healing arts. A local gal, Whitney grew up in Dufur, graduated from Dufur High in 2012, and moved to Maupin four years ago. She loves the river and values the close, one-on-one relationships that Maupin’s size allows us all to enjoy. She is looking forward to growing her business and bringing quality, professional services to the Maupin area. As a long-time receiver of massage treatments for myriad injuries, I can attest to Whitney’s high degree of skill and professionalism. Check out her business profile in our directory, and give her a call today to begin enjoying the numerous benefits of massage.